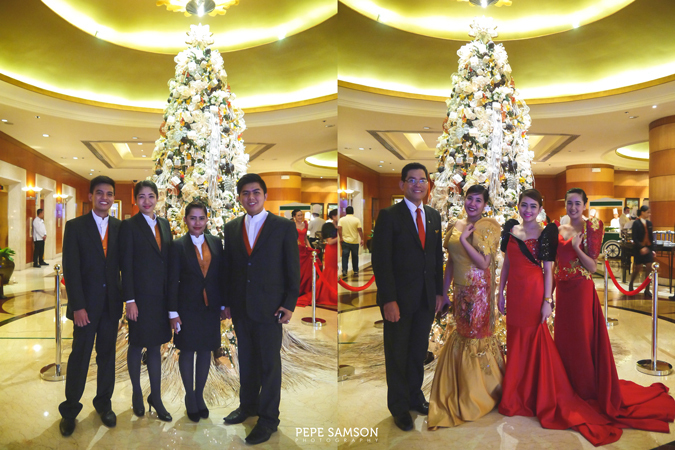 Christmas has begun at Pan Pacific Manila, as its massive Filipino-themed Christmas tree was lit last November 4 in the hotel’s golden lobby. 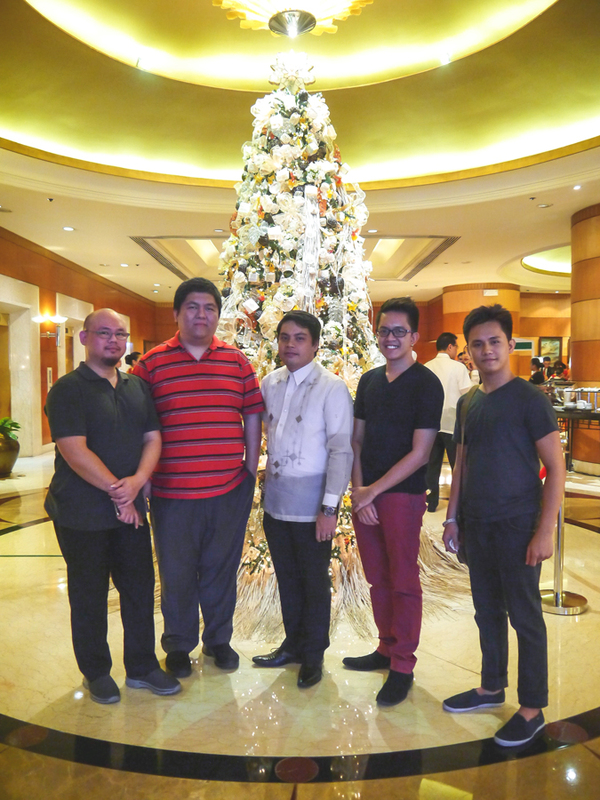 Signifying the start of the Yuletide season, the annual tree-lighting ceremony was attended by Malacanang’s Assistant Secretary Eddie Nuque, hotel guests, corporate partners, media friends, and associates in the travel and hospitality industry. 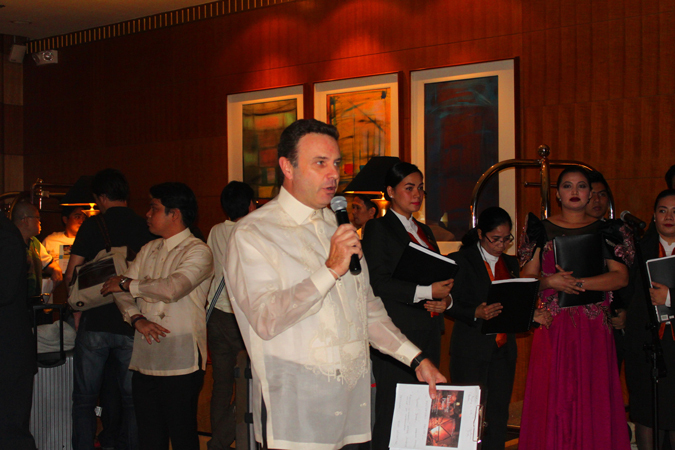 Pan Pacific Manila’s General Manager, Mr. Richard Masselin, welcomed the guests himself. 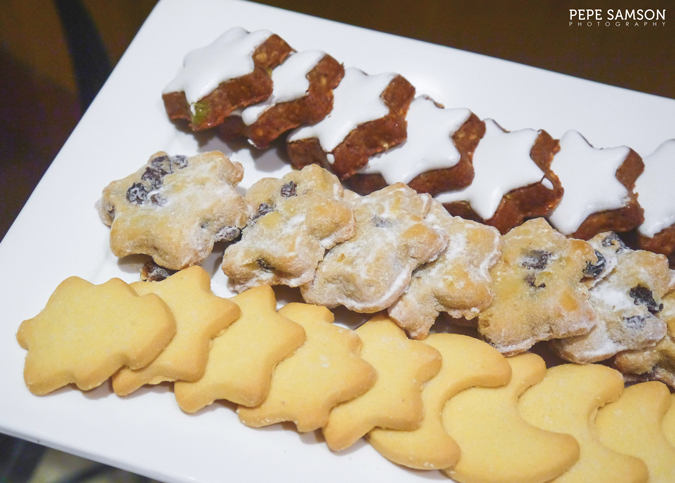 Merry Christmas from Pan Pacific Manila! 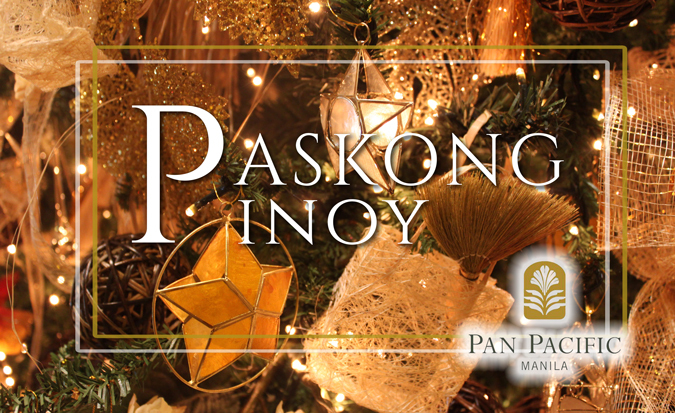 This year’s theme is Paskong Pinoy—a motif that showcases the beautiful simplicity of a Filipino Christmas. 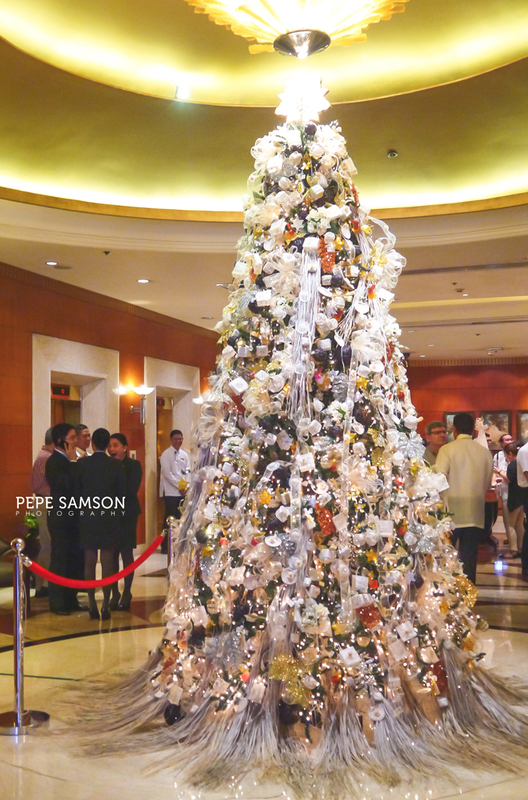 The tree has been decorated with native ornaments such as sinamay ribbons, baskets made with pandan leaves, raffia fiber, nito balls, and Christmas lanterns constructed out of Capiz shells. 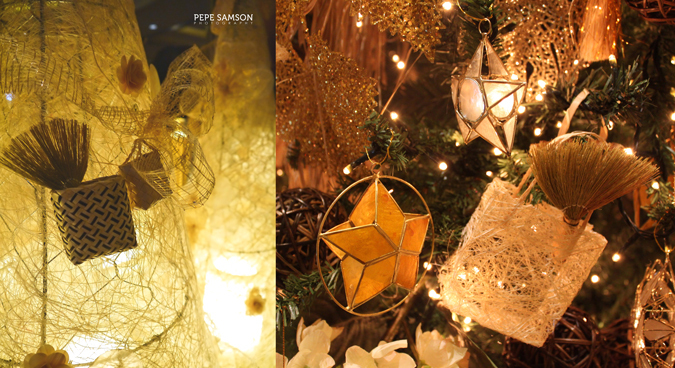 Every corner of the lobby has been transformed into a festive abode with similar trimmings all over the space. 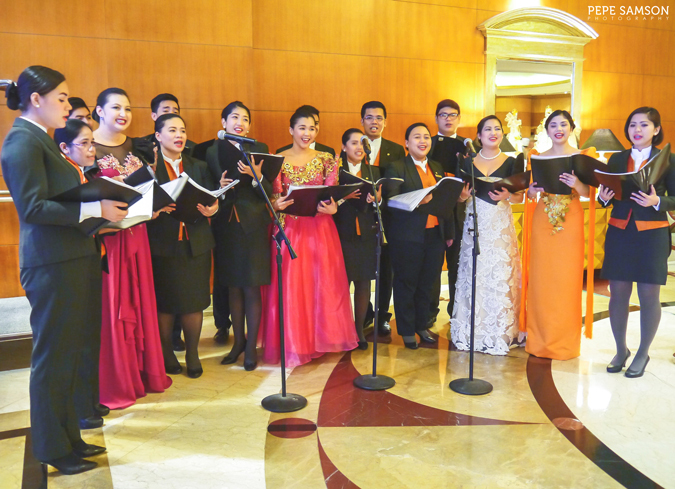 Pan Pacific Manila’s very own Butler Chorale serenaded guests with soulful Christmas songs, while hotel associates pranced around in lovely traditional terno dresses and Barong Tagalog. 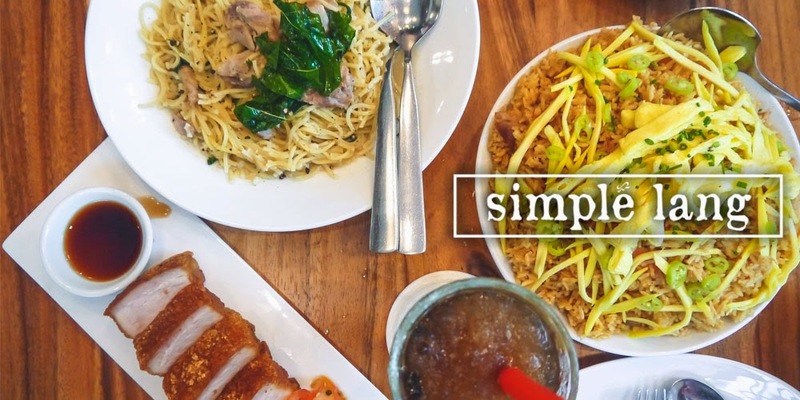 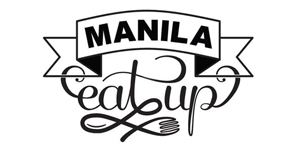 A generous feast was laid out for guests to enjoy—featuring local delicacies like bibingka and puto bumbong, Pinoy Christmas staples like ham, Pan Pacific Manila’s specialty desserts, and some of Pacific Lounge’s best dishes. 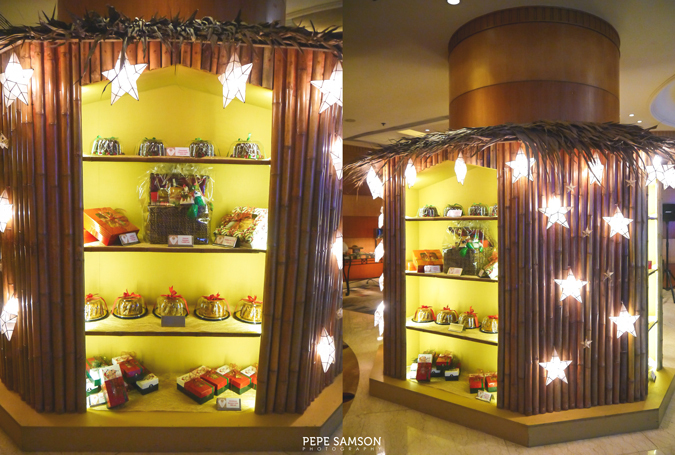 A shelf designed like a native nipa hut holds Pan Pacific Manila’s Christmas offerings, like fruit cakes, log cakes, and Christmas baskets. 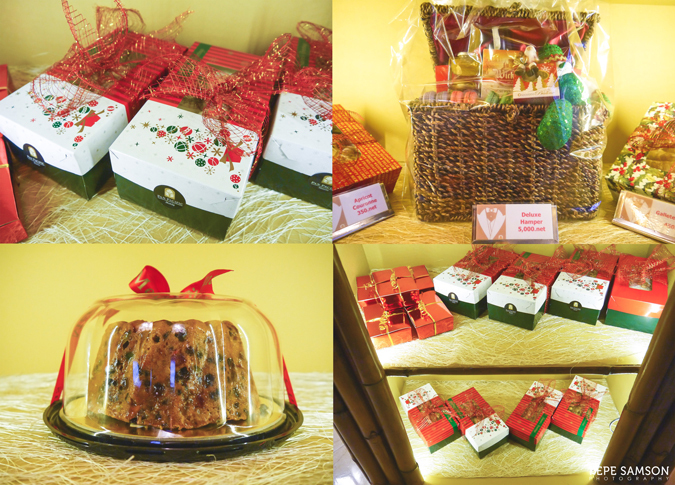 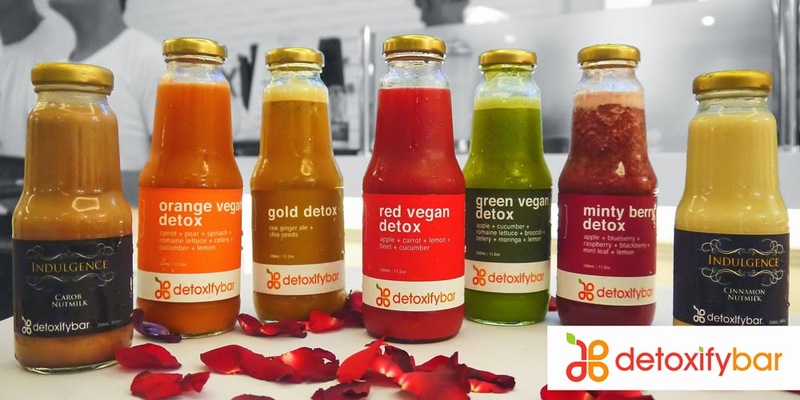 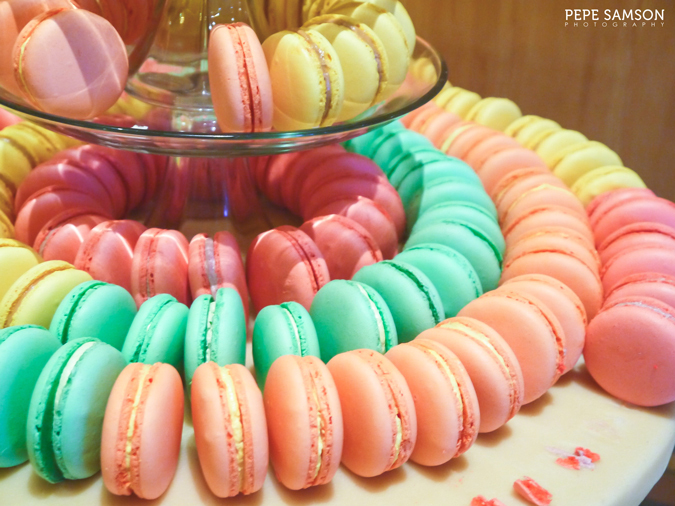 Guests can inquire for these products from the Lobby Lounge located at the hotel lobby. 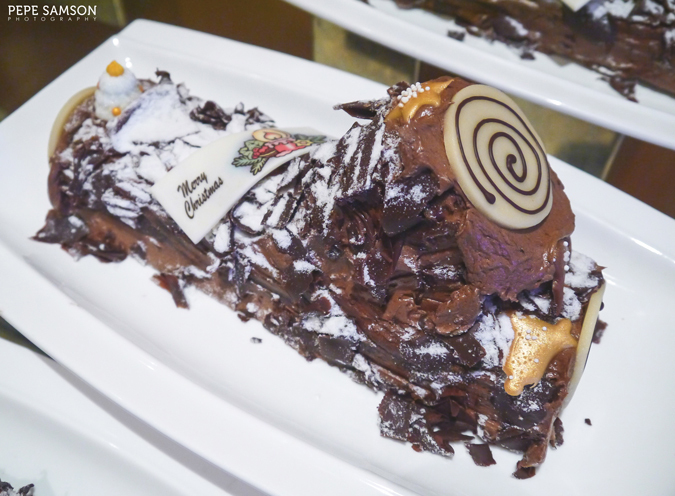 The log cake was especially delicious! 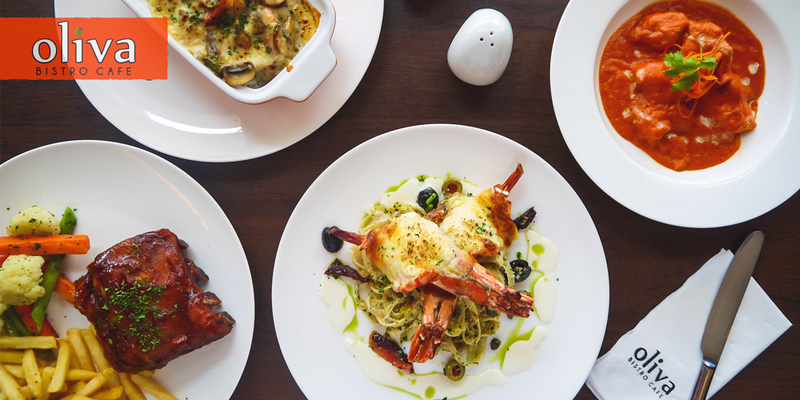 Having stayed at Pan Pacific Manila and having experienced their incredible service and hospitality, I’m curious to see how spending Christmas is like at the finest butler hotel in Manila. 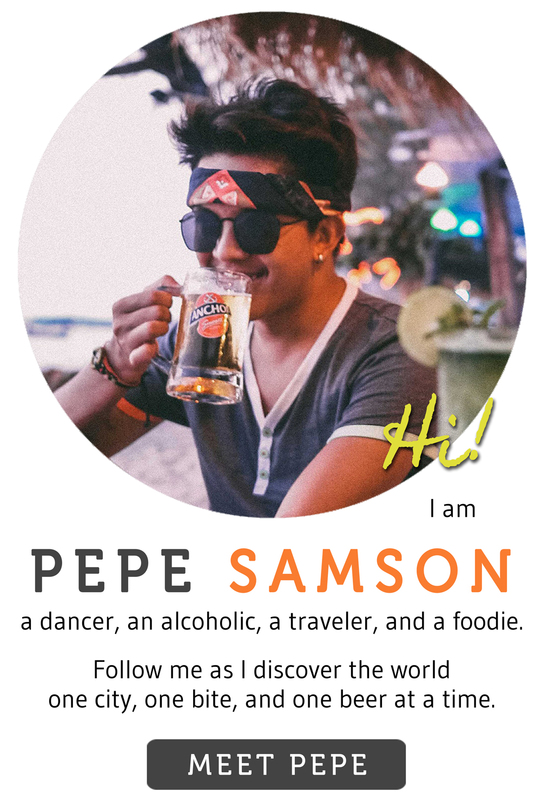 I have an inkling that the experience is going to be tenfold. 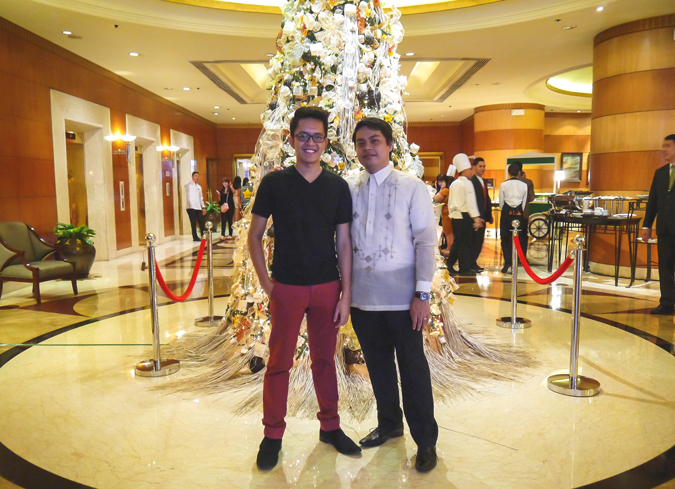 Merry Christmas to all my friends at Pan Pacific Manila, and Merry Christmas everyone! 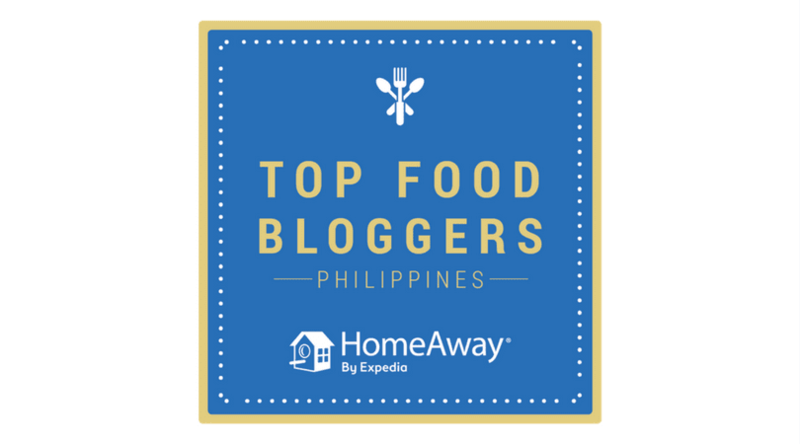 Pan Pacific Manila is the first and finest butler hotel in Manila—ranked among the top Asia city hotels at the 2008 and 2009 Readers Choice Awards; named one of the best places to stay in the world at the Annual Gold List by the Conde Nast Traveler; and awarded as the Philippines’ Leading Business Hotel at the 2012, 2011 and 2008 World Travel Awards. 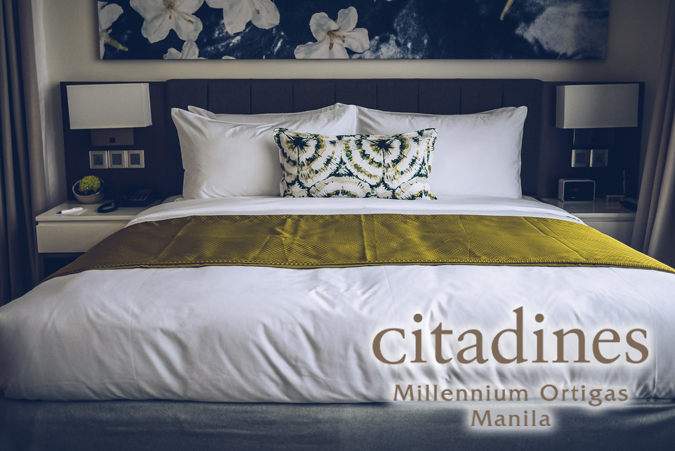 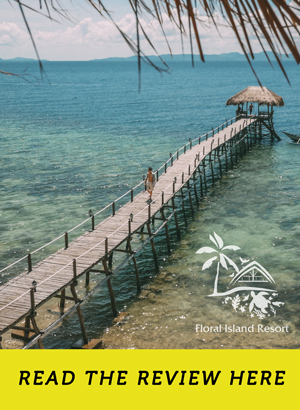 Located at the heart of the historical and cultural district of Malate in the Manila Bay area, Pan Pacific Manila is at the convergence of the city’s convention, exhibition, business, and entertainment centers. 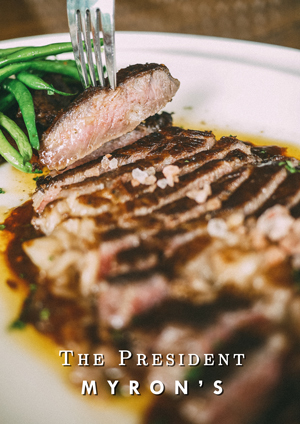 The famous business hotel has 236 all-executive rooms and suites and 7 spacious function rooms.